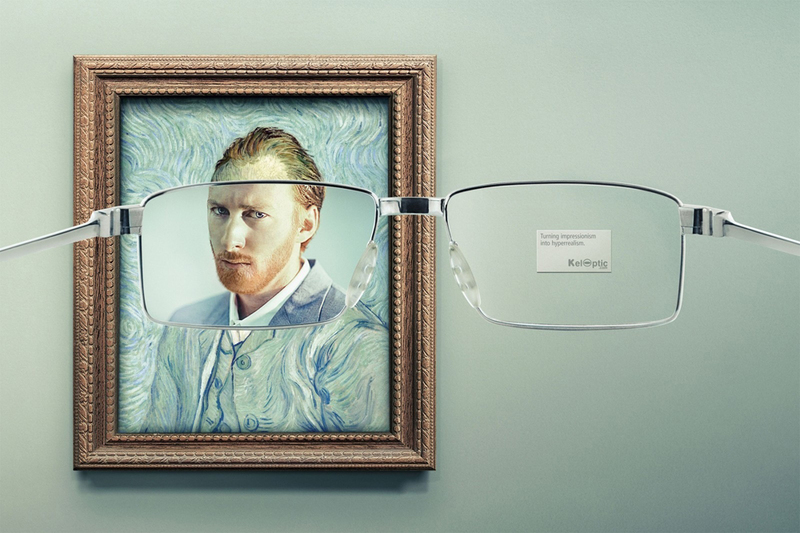 Take a look at this hilarious ad campaign – an eyewear company set to show their customers just how good their lenses are. 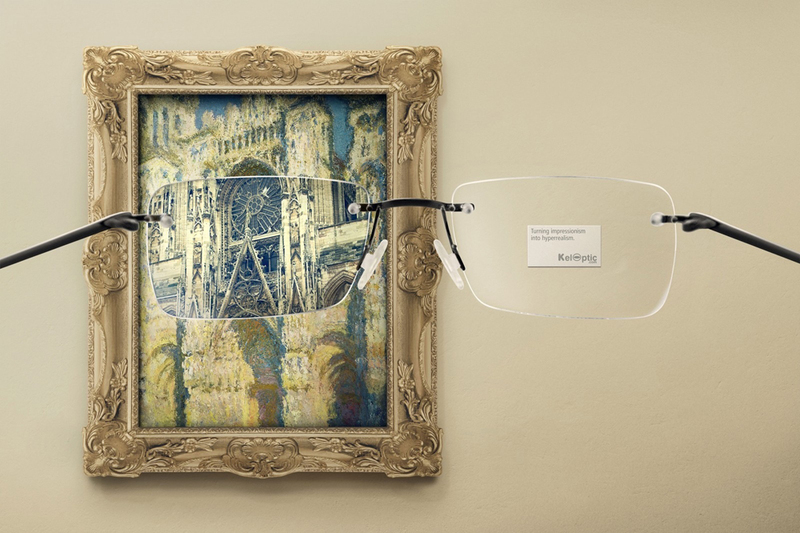 The campaign was created by Y&R Paris, and features a series of ads for eyewear retailer KelOptic, showing impressionist paintings brought into focus. 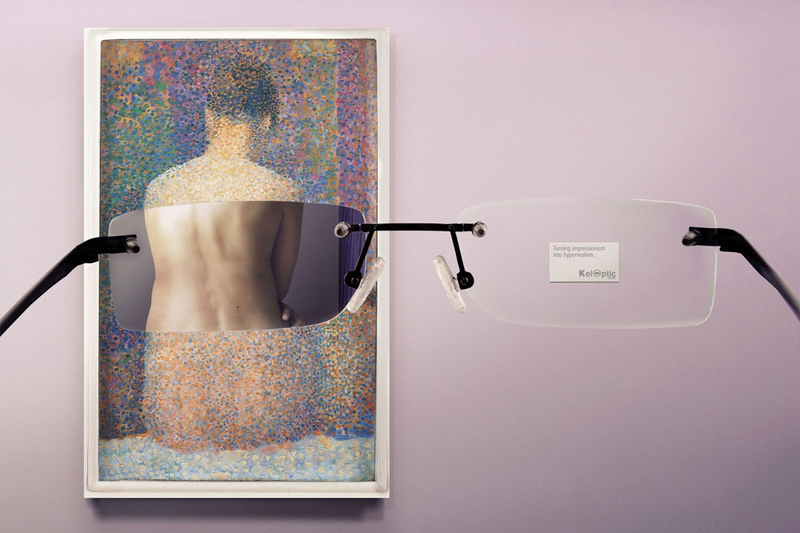 The tagline states: “Turning impressionism into hyperrealism.” These ads got the recognition and received a merit award in this year’s One Show.